The Labrador Retriever, or just Labrador, is a large type of retriever-gun dog. The Labrador is one of the most popular breeds of dog in Canada, the United Kingdom and the United States. A favorite disability assistance breed in many countries, Labradors are frequently trained to aid the blind, those who have autism, to act as a therapy dog, or to perform screening and detection work for law enforcement and other official agencies. 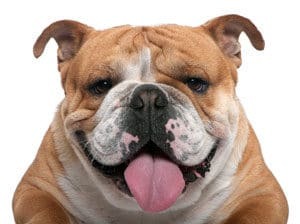 Additionally, they are prized as sporting and hunting dogs. The foundational breed of what is now the Labrador Retriever was known as the St. John’s water dog, St. John’s dog, or Lesser Newfoundland. 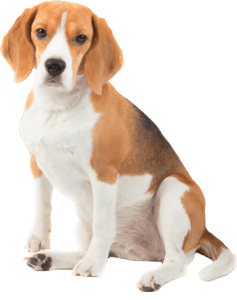 When the dogs were later brought to England, they were named after the geographic area known as “the Labrador”. The AKC describes the Labrador’s temperament as a kind, pleasant, outgoing and tractable nature. Labradors’ sense of smell allows them to home in on almost any scent and follow the path of its origin. Labradors are medium-large, with males typically weighing 65–80 lb (29–36 kg) and females 55–70 lb (25–32 kg). 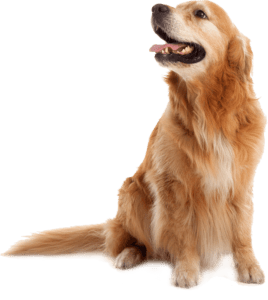 The majority of the characteristics of this breed, with the exception of color, are the result of breeding to produce a working retriever. 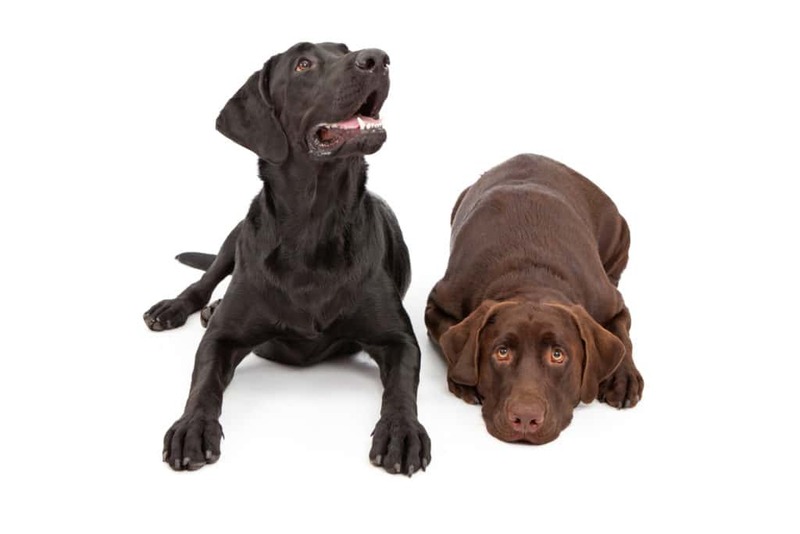 Labrador Retrievers are registered in three colours: black (a solid black colour), yellow (considered from cream to fox-red), and chocolate (medium to dark brown). 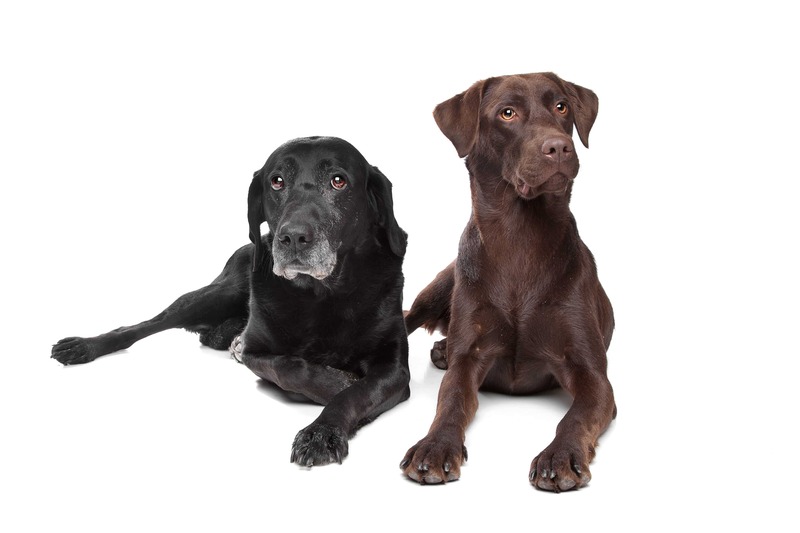 Some dogs are sold as silver pure-bred Labradors, but purity of those bloodlines is currently disputed by breed experts including breed clubs and breed councils.